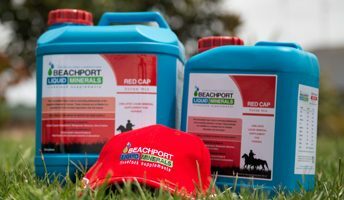 The Beachport Liquid Minerals Red Cap is formulated specifically to benefit horses after times of work or stress. 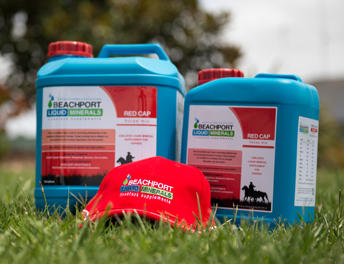 With the benefits of a trace element combination, electrolytes and amino acids suitable for the equine industry, the Red Cap liquid supplement for horses is designed to assist horses after strenuous work to bring them back up, to help with growing out young horses and also broodmares. Application flexibility – can be used in water supply or mixed with feed. Key trace elements to aid in muscle protein, muscle strength and function, coat health and condition, growth rate, reproduction, lactation and also the immune system. 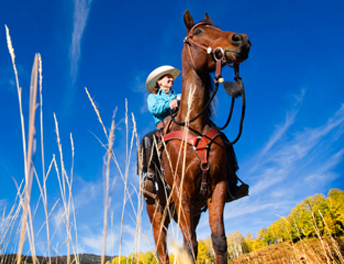 Amino acids and electrolytes in the Red Cap help a horse’s recovery after strenuous exercise. Kelp / Seagrass extract with over 90 different natural nutrients are included for overall health of the horse. 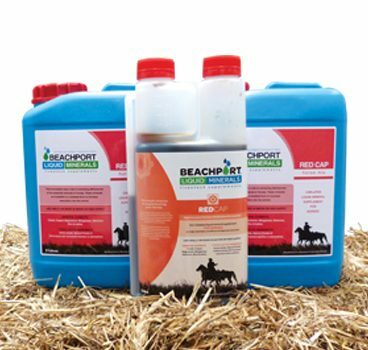 All Beachport Liquid Minerals products are designed for ease of use and flexibility to suit your program. The Red Cap horse supplement can be used in the water trough pouring directly into the trough or mixed with feed. For best results, Red Cap is designed for rehydration after strenuous work, not before. See below for further information on each application method. 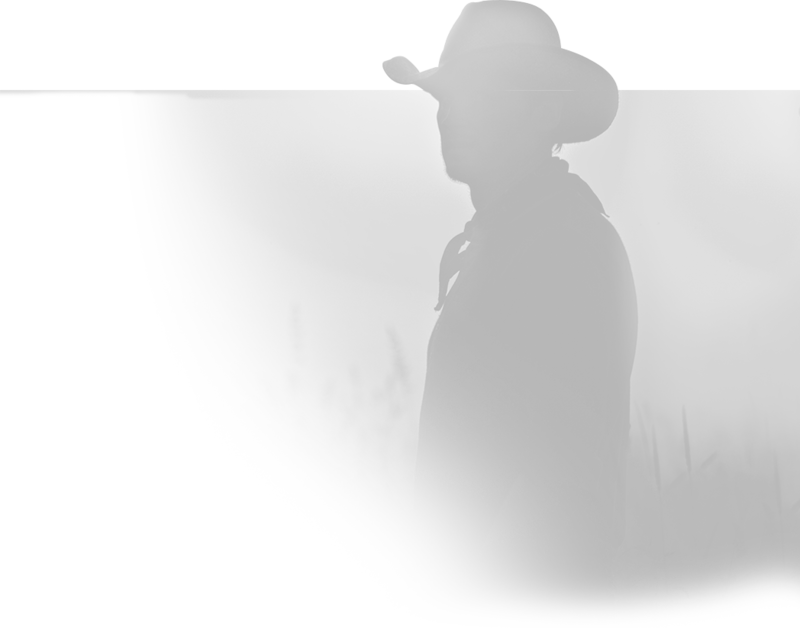 Red Cap horse supplement’s best method of application is via the water supply. 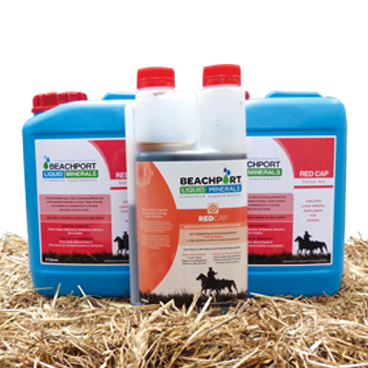 With most Beachport Liquid Minerals products, we would usually recommend using the BLM Dispenser but because you will be using smaller amounts for horses, it is best to pour straight into the water supply. Work out how many horses on water point & multiply by 20mls for mature horses, 10mls for younger and light horses. Splitting the total dose ensure’s product is evenly dosed. Pour dose amount directly into the water supply. 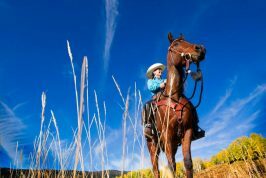 Mix the required amount of Red Cap horse supplement with a volume of water that is sufficient to be able to evenly poured onto the feed. Add an extra 10% the product to allow for wastage. 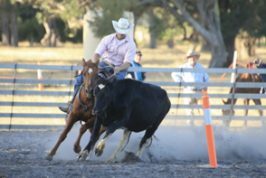 Dose over 2 applications (not one) – unless only dosing individual horse. 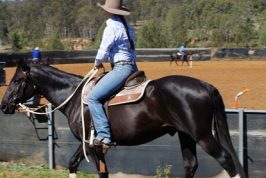 For racehorses, do not use within 2 weeks prior to horses racing. Red Cap is designed for rehydration and recovery after strenuous work. 20mls Red Cap liquid horse supplement for mature horses after strenuous exercise. 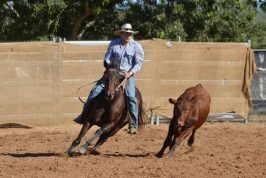 20mls per horse, per 2 weeks (No more than 60mls per 6 weeks). 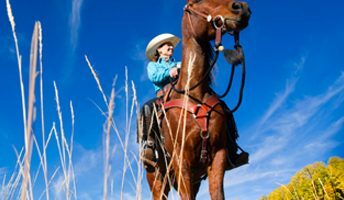 10mls for younger & lighter horses every 2 weeks. (No more than 30mls per 6 weeks). Can be added to water supply or mix with feed. Refer application guidelines. 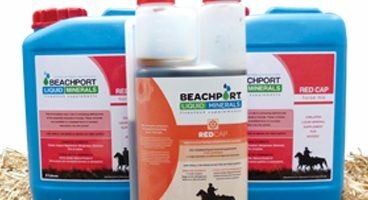 Every batch of Beachport Liquid Minerals product has an individual analysis by a NATA accredited Laboratory available. The table below is the target analysis for Red Cap. This product also contains electrolytes (via fulvic acid) & amino acids (via kelp/seagrass extract). I have seen just about every fang dangled new and improved horse supplement on the market! Nothing compares to BLM Red Cap. 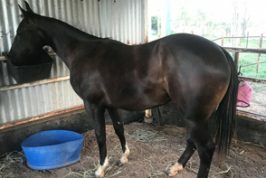 My filly has been on Red Cap and she is blooming! 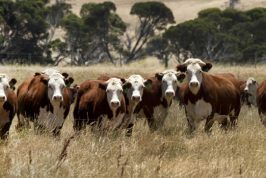 We are seeing better results in our young stock in terms of growth and condition with Red Cap.